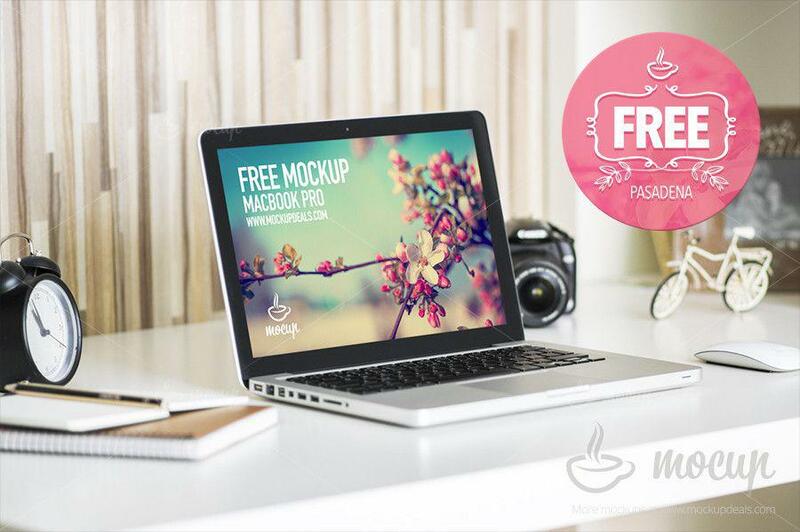 Free premium photorealistic PSD mockup of MacBook Pro inspired in Pasadena, Cali. 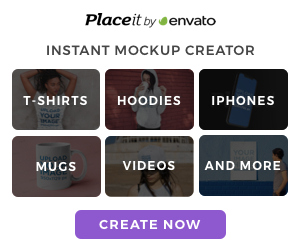 Stay creative and enjoy our mockup which is ready to help you show your design works in a cool environment. Easy and quick usage because of smart layers. Feel free to share it with friends.